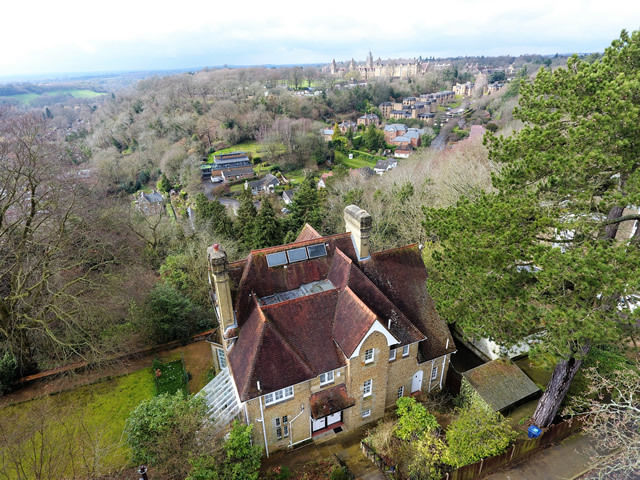 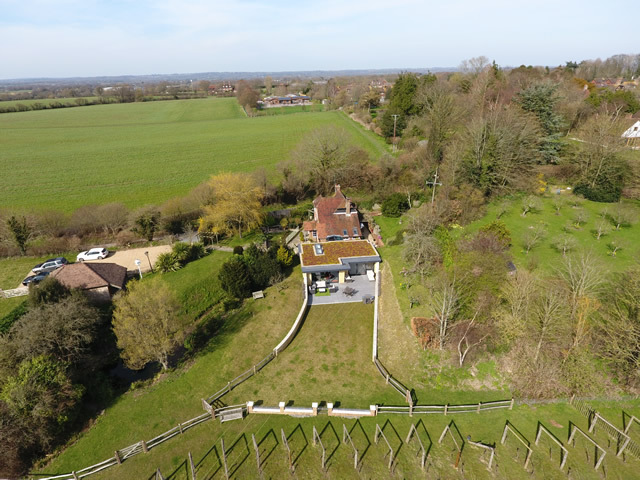 Man with a Drone is based in Horsham, West Sussex and specialises in providing top quality still images, and fully edited HD videos to a variety of customer requirements throughout the UK. Man with a Drone’s remote pilot, Tim Maas, holds a current CAA Permission for Commercial Operations reference number 20180119 / 5652. 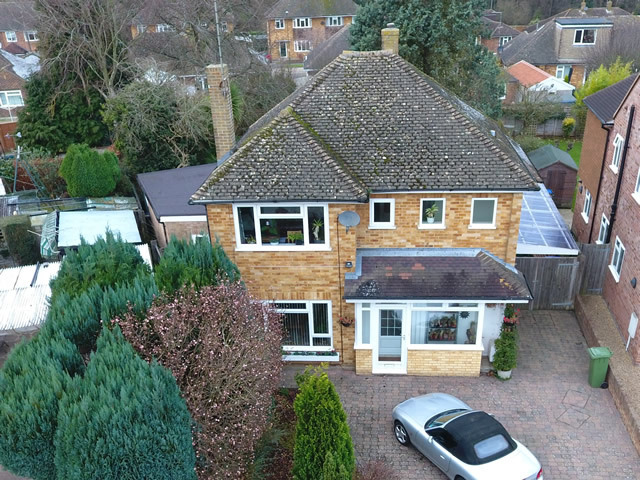 We offer a full professional consultative service and our primary aim is to provide great customer satisfaction, from the first moment of contact through to the prompt delivery of the final high quality results to the customer. 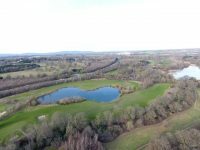 Man with a Drone uses UAV (unmanned aerial vehicle) technology in the form of a DJI Phantom 4 drone to produce spectacular and accurate photographic results. 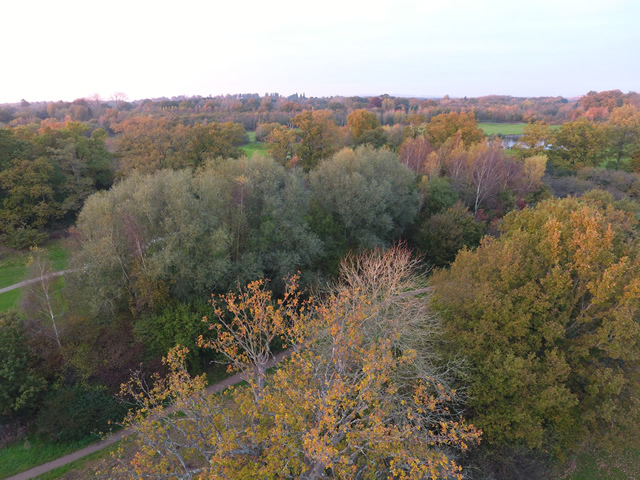 The Phantom 4 will hang in the air, kept in place by up to 21 satellites, to allow us to position accurately so that you the customer gets the shots that you want. 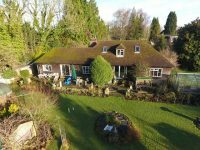 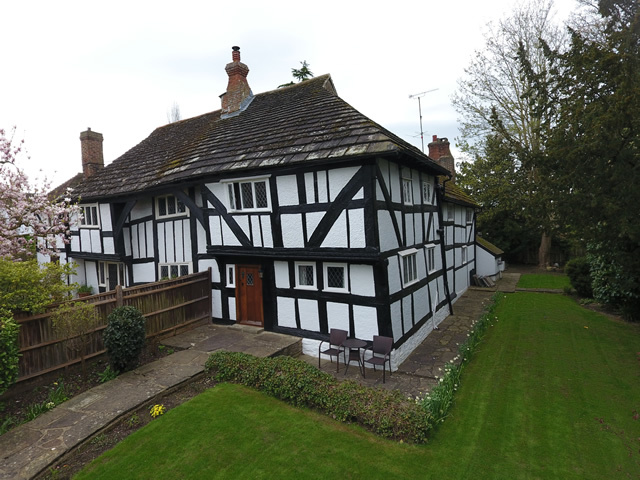 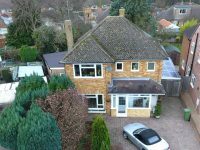 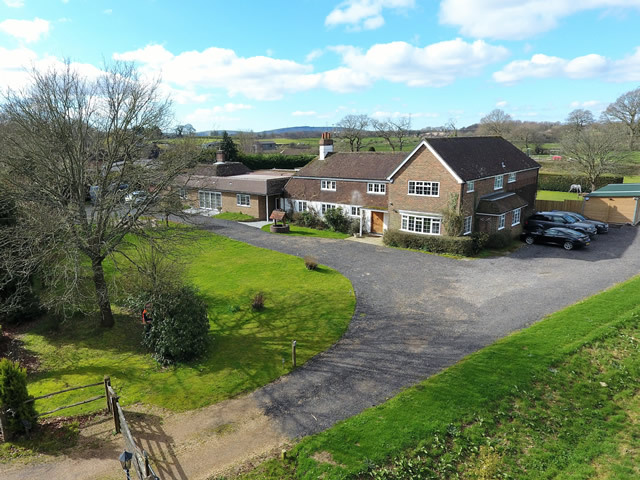 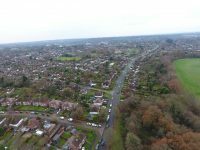 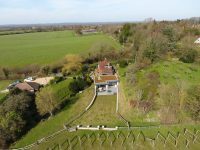 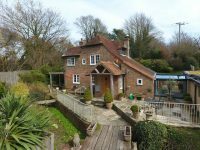 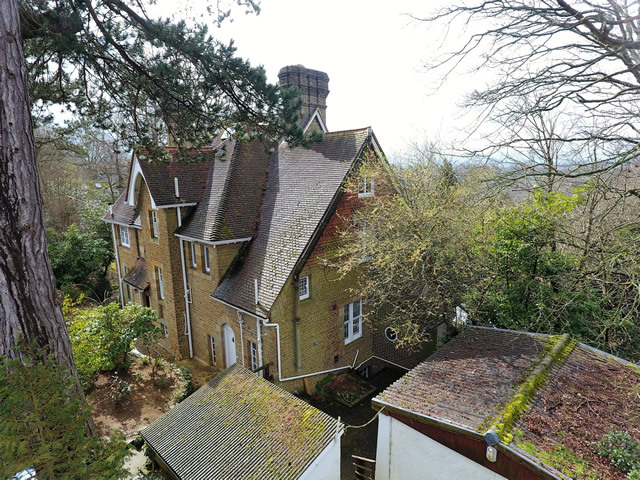 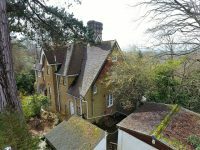 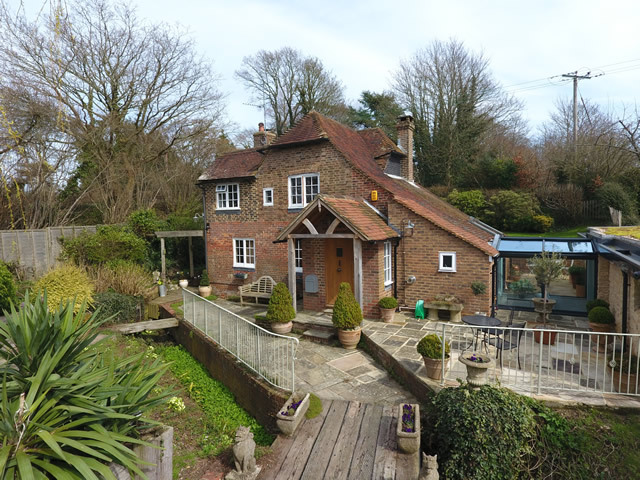 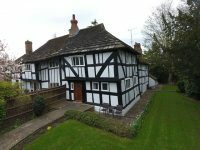 Man with a Drone is based in Horsham, West Sussex and specialises in providing top quality still and video images to a variety of customer requirements throughout the UK. 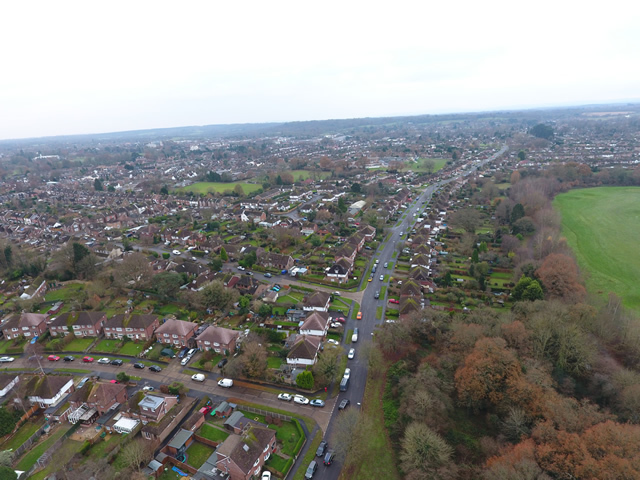 Man with a Drone offers local businesses and organisations professionally taken still photography and Ultra HD 4K video at competitive rates. All jobs are unique – and so Man with a Drone will quote all jobs on an individual basis. 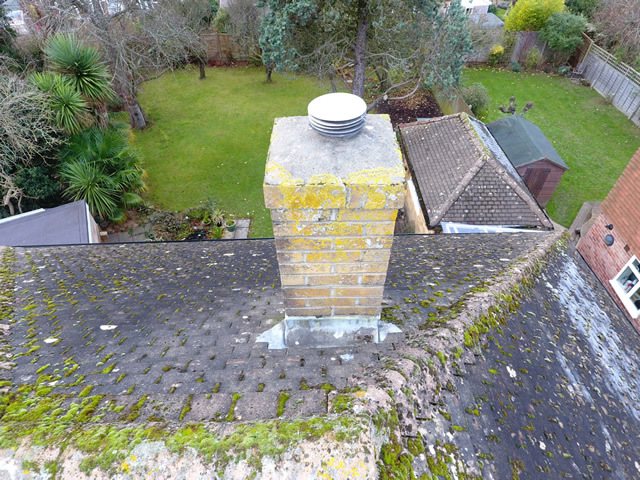 This can only happen once we have completed an initial feasibility study.